What Ear Protection is Right for Your Needs? Hearing protection is one of the most underrated accessories to add to your life. People underestimate the level of noise that it takes to cause permanent hearing damage and this results in millions being affected by hearing loss without even knowing it. It can start small, such as asking people to repeat themselves more often than you’d like to, but can quickly spiral out of control and cause issues such as being unable to hear important phone calls and alarms. This is why hearing protection is one of the most useful accessories you’ll ever buy in your life, especially if you work in a noisy environment or industry. So to help you out, we’ve put together a small guide on how to find the right ear protection for your needs. 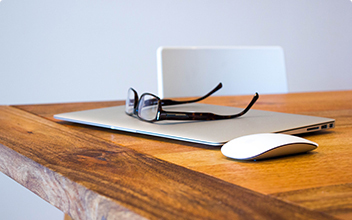 Let’s start by talking about your workplace and the loud noises that you’re subjected to. Working on a construction site or with power tools will typically subject you to sounds at around 70-90 dB. If you’re a contractor employed by a company then you’ll likely receive hearing protection such as ear muffs and guards. These are standard in the industry and will protect your hearing, but if you’re not being given hearing protection then you need to speak with human resources and take that complaint up to management. If you work as an independent contractor, then it’s a good idea to purchase a good set of ear muffs to help protect your hearing. If you work in a concert hall or nightclub then you might be facing sounds at around 100 dB or higher. This means that you absolutely need to wear hearing protection, but keep in mind that it’s usually not a standard especially if you’re a DJ or performing as part of a band. You may want to invest in hearing protection or earphones that can dampen the sounds around you, yet still allow you to listen to the music. What type of hearing protection is good for me? 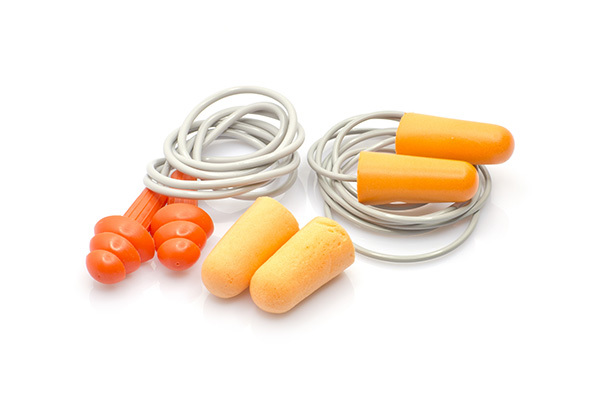 The most common types of hearing protection are ear plugs, ear muffs and disposables. Ear plugs are smaller and are typically connected with a band so that they can hang on your neck, making them very easy to take off and put back on. 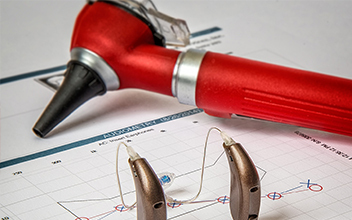 They provide great hearing protection and can even be custom-made to fit your ears, but you’ll need to speak to an audiologist to help you mold them. Ear muffs are generally more comfortable for longer sessions and provide excellent cushioning and ear protection. They can even be added to helmets if required and they last very long even in humid or extreme climates. However, they may need to be cleaned more often. Lastly, disposables can be used for one-use situations. For instance, if you’re attending a concert then it’s a good idea to take a pair of disposable ear plugs, or if you’re visiting a construction site to check up on something. These typically aren’t very comfortable but are very affordable options.